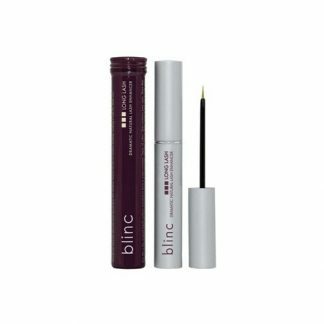 Blinc has line of products where innovation meets beauty. 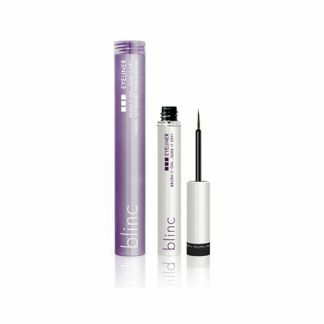 With mascara and eyeliner that will not smudge, flake or fade, and that are also water resistant. 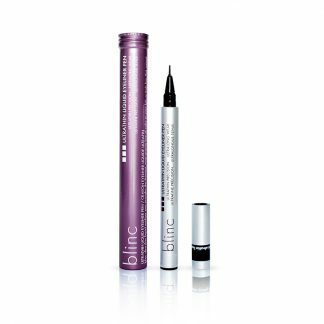 They produce a color that stays intense throughout the day. 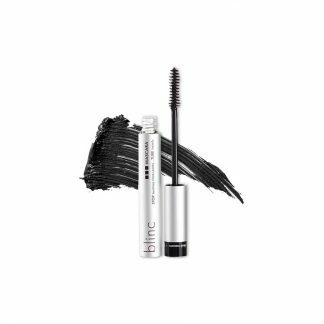 Kiss me mascara has been clinically tested and found to be non-irritating. 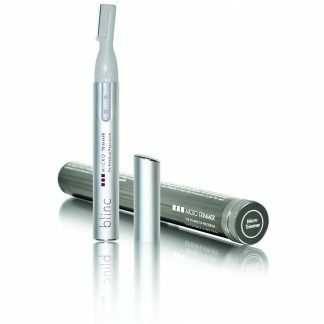 Great for sensitive eyes and contact lens wearers. 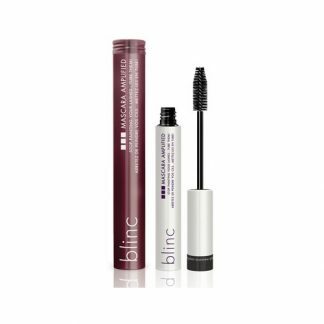 Used by performers and active people in search of mascara and eyeliners whose bold look and ease of removal that is without hindrances.